Monday - Friday 8 am to 5 pm. 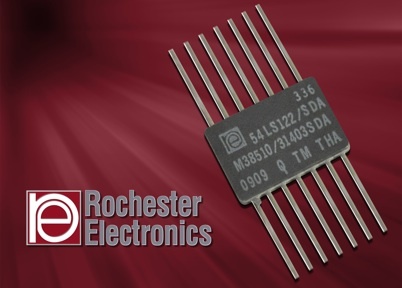 Rochester Electronics is the world's largest continuing source manufacturer of semiconductors. With licenses and factory authorizations from AMD, Analog Devices, Fairchild, Freescale, Intel, Intersil, National, Texas Instruments and over 40 other leading semiconductor manufacturers, Rochester continues to manufacture products that provide a continuing source to industries requiring long term product sustainment. 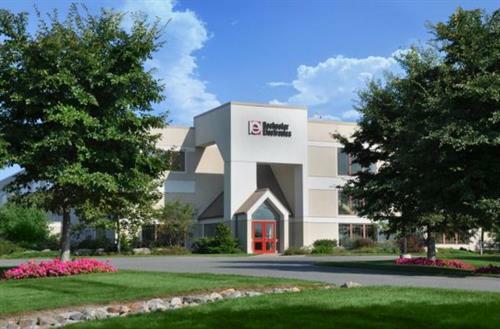 Rochester Electronics is headquartered in Newburyport, MA, with offices in North America, China and England. Our Newburyport campus encompasses over 20 acres, 4 facilities, 300K square feet, manufacturing, test and distribution facilities.